Frequent Box Office & House Managers: JUNIE B JONES, JR - Front of House Volunteers Needed! JUNIE B JONES, JR - Front of House Volunteers Needed! 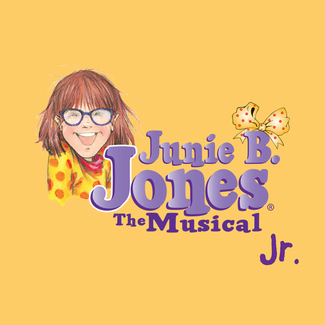 Hi Everyone: Seeking front of house volunteers for JUNIE B. JONES, Jr. Please note, volunteers may stay to watch the show without purchasing a ticket. However, if the show is sold out (WHICH IT WILL BE! ), seating may not be available in the theatre. Seats will be provided for volunteers in the aisle if the show is sold out. Arrival time is noted in sign up. Each slot is 45 minutes before curtain which will allow ushers time to ready the theatre and fold programs and box office volunteers to get computers set up prior to the arrival of guests. PLEASE NOTE: sign up lists a 4pm show on Sunday, May 5 which is as yet not a performance time but is often added due to robust ticket sales. If we do not add this slot, we will let you know as soon as possible. This is going to be a fantastic show! Thank you so much for your help! I will need training. Thank you. My daughter Eve will help.